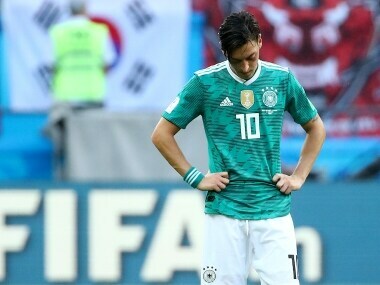 As far as footballing heavens go, Germany pretty much has played the gatekeeper, the ones you must pass to earn your right. 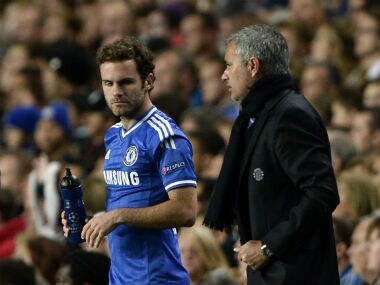 This year they finished bottom of their group. 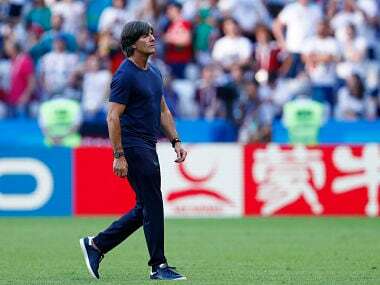 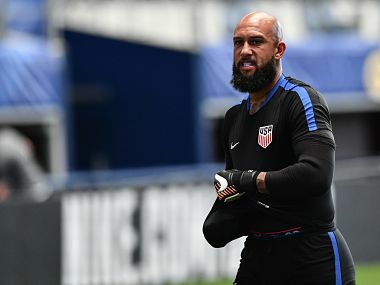 Germany coach Joachim Loew said there was no greater challenge than defending the World Cup title ahead of the reigning champions' opening game against Mexico on Sunday. 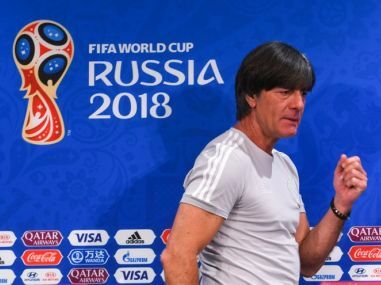 Former Germany star Bastian Schweinsteiger has signed a new one-year deal which will see him remain with MLS side Chicago Fire for the upcoming season, the club announced. 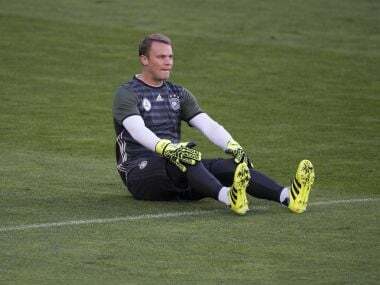 Germany boss Joachim Loew insisted on Thursday that he is not losing sleep as goalkeeper Manuel Neuer struggles to recover from a fractured foot. 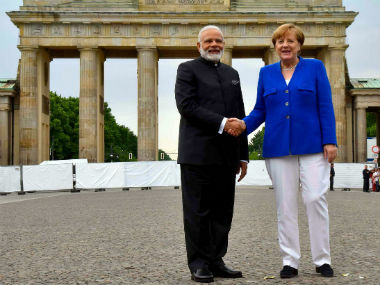 Prime Minister Narendra Modi, speaking on his tour to Germany, lauded the Bundesliga and Germany's love for football.